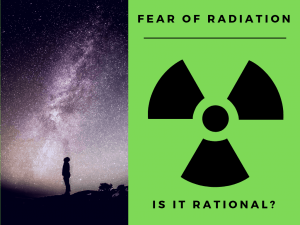 The Reynolds number is the ratio of inertial forces to viscous forces and is a convenient parameter for predicting if a flow condition will be laminar or turbulent. 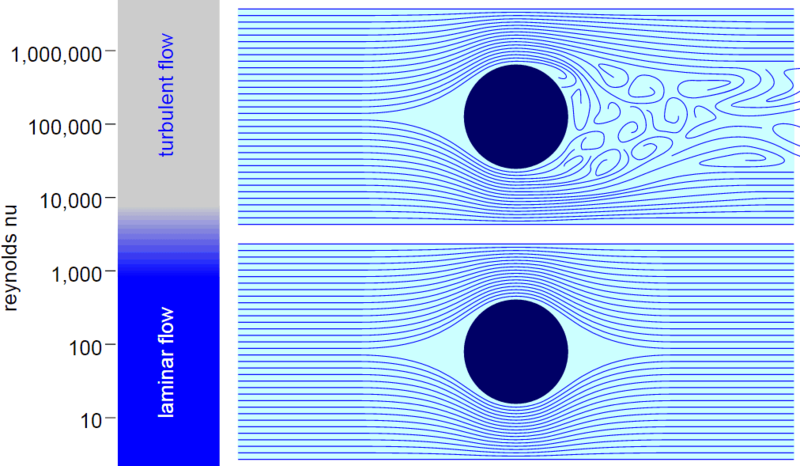 It can be interpreted that when the viscous forces are dominant (slow flow, low Re) they are sufficient enough to keep all the fluid particles in line, then the flow is laminar. 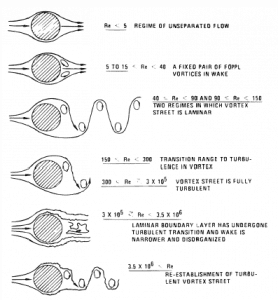 Even very low Re indicates viscous creeping motion, where inertia effects are negligible. When the inertial forces dominate over the viscous forces (when the fluid is flowing faster and Re is larger) then the flow is turbulent. 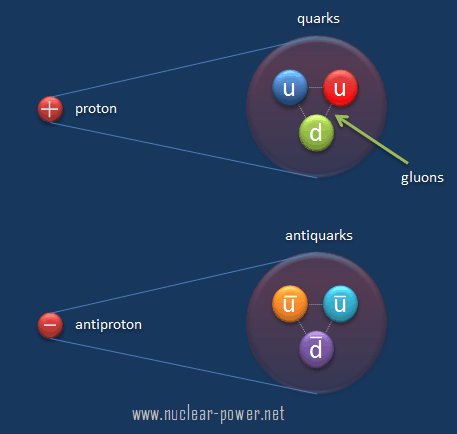 It is a dimensionless number comprised of the physical characteristics of the flow. 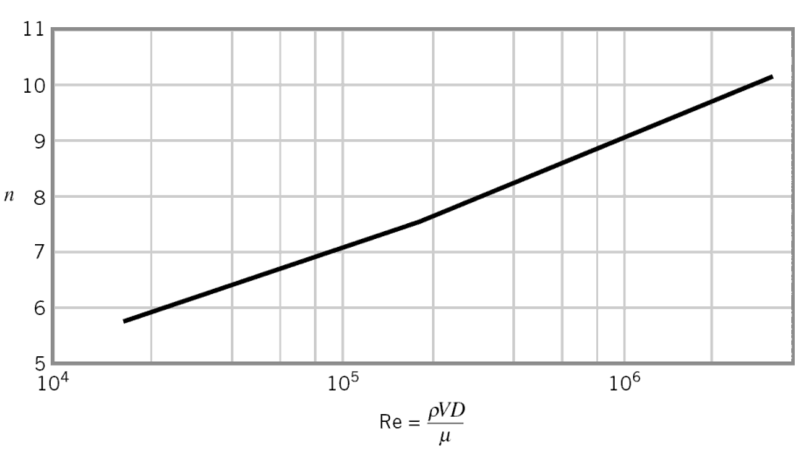 An increasing Reynolds number indicates an increasing turbulence of flow. 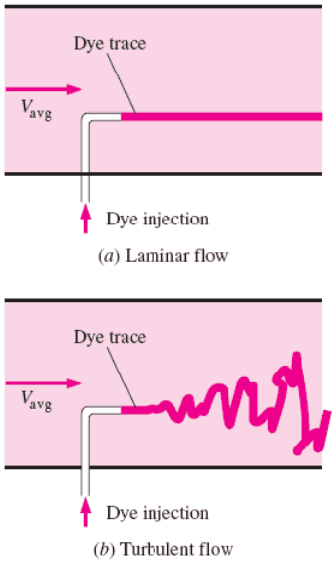 ν kinematic viscosity (m2/s); ν = μ / ρ.
Layers of water flow over one another at different speeds with virtually no mixing between layers. The flow velocity profile for laminar flow in circular pipes is parabolic in shape, with a maximum flow in the center of the pipe and a minimum flow at the pipe walls. 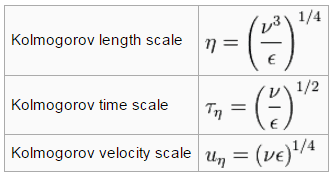 The average flow velocity is approximately one half of the maximum velocity. Simple mathematical analysis is possible. Rare in practice in water systems. The flow is characterized by the irregular movement of particles of the fluid. 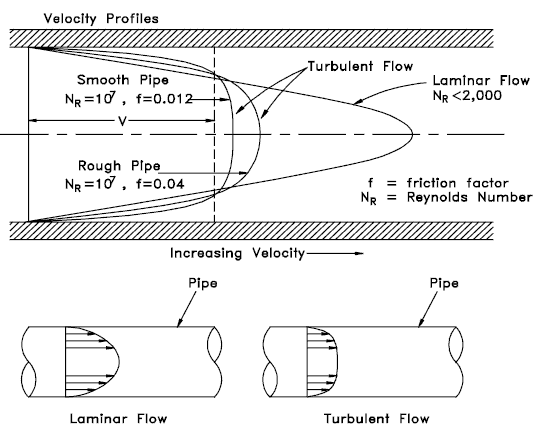 The flow velocity profile for turbulent flow is fairly flat across the center section of a pipe and drops rapidly extremely close to the walls. 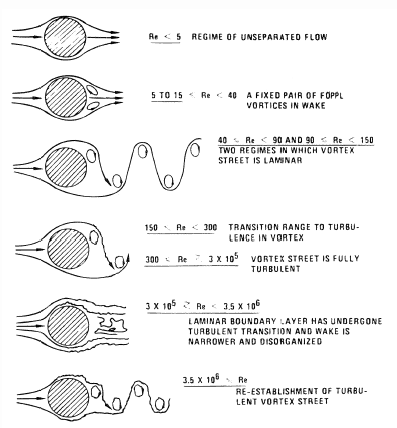 The average flow velocity is approximately equal to the velocity at the center of the pipe. Mathematical analysis is very difficult. Most common type of flow. Laminar flow. 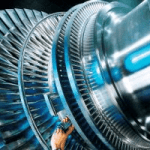 For practical purposes, if the Reynolds number is less than 2000, the flow is laminar. 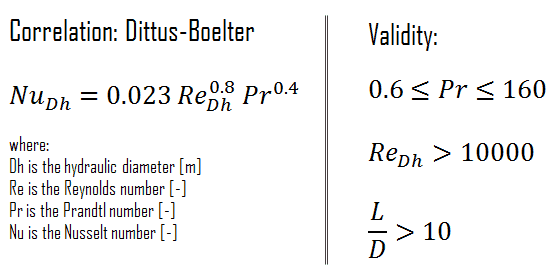 The accepted transition Reynolds number for flow in a circular pipe is Red,crit = 2300. Transitional flow. At Reynolds numbers between about 2000 and 4000 the flow is unstable as a result of the onset of turbulence. 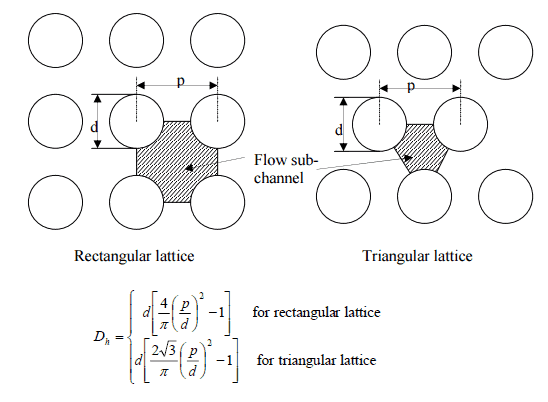 These flows are sometimes referred to as transitional flows. Turbulent flow. If the Reynolds number is greater than 3500, the flow is turbulent. 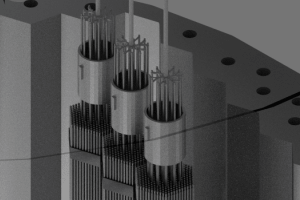 Most fluid systems in nuclear facilities operate with turbulent flow. 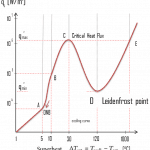 The velocity profile in turbulent flow is flatter in the central part of the pipe (i.e. in the turbulent core) than in laminar flow. The flow velocity drops rapidly extremely close to the walls. 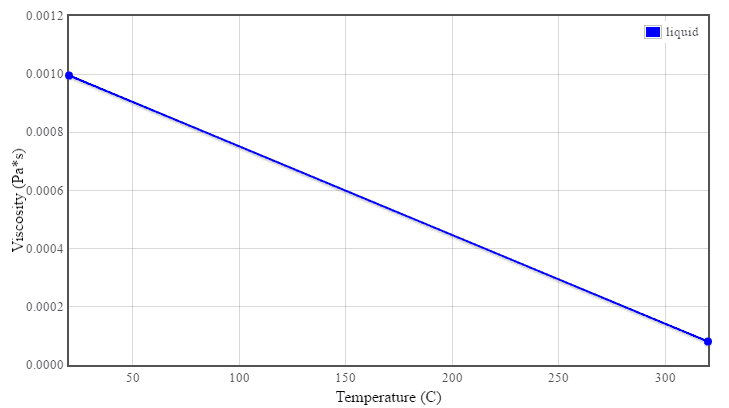 This is due to the diffusivity of the turbulent flow. where the exponent n is a constant whose value depends on the Reynolds number. This dependency is empirical and it is shown at the picture. In short, the value n increases with increasing Reynolds number. 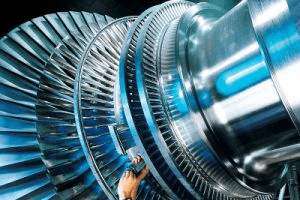 The one-seventh power-law velocity profile approximates many industrial flows. ReD = 17 [m/s] x 0.7 [m] / 0.12×10-6 [m2/s] = 99 000 000. ReDH = 5 [m/s] x 0.01 [m] / 0.12×10-6 [m2/s] = 416 600. 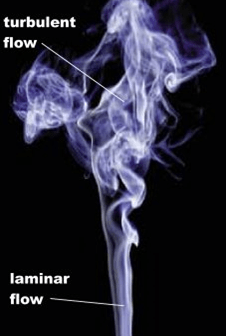 Example: Smoke rising from a cigarette. 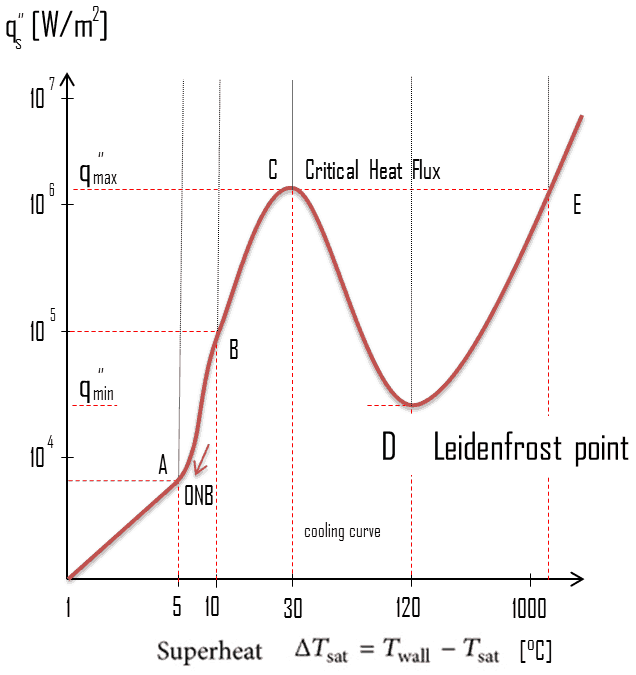 For the first few centimeters, the flow is certainly laminar. However, at some point from the leading edge the flow will naturally transition to turbulent flow as its Reynolds number increases. 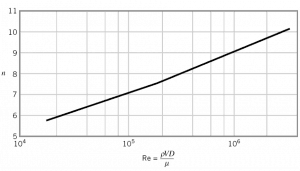 The Reynolds number increases as its flow velocity and characteristic length are both increasing. in which V is the mean flow velocity, D a characteristic linear dimension, ρ fluid density, μ dynamic viscosity, and ν kinematic viscosity. 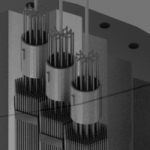 A long thin flat plate is placed parallel to a 1 m/s stream of water at 20°C. 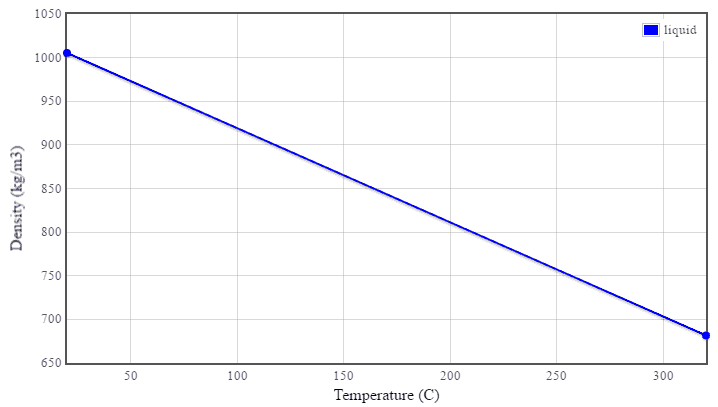 Assume that kinematic viscosity of water at 20°C is equal to 1×10-6 m2/s. 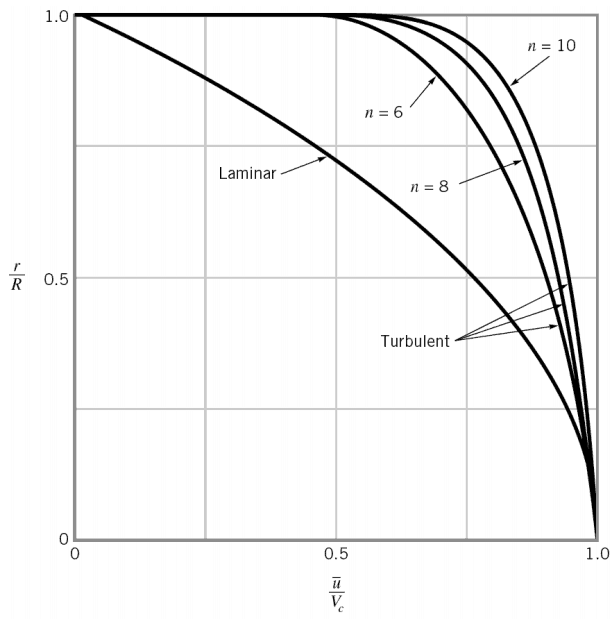 At what distance x from the leading edge will be the transition from laminar to turbulent boundary layer (i.e. find Rex ~ 500,000). 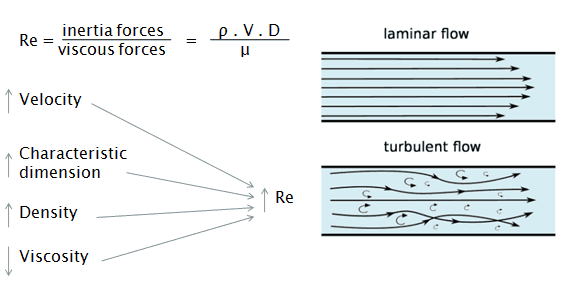 In order to locate the transition from laminar to turbulent boundary layer, we have to find x at which Rex ~ 500,000.